From 17 November until 18 March, the Stavanger Art Museum in Norway presents a new exhibition by Nathalie Djurberg and Hans Berg. 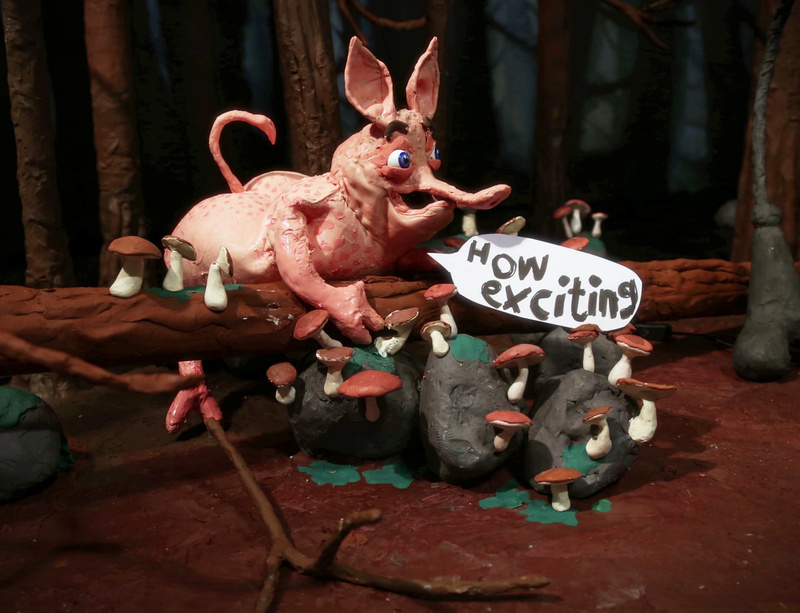 The title of the exhibition draws on the artists' latest clay animation film, Dark Side of the Moon (2017), which premiered at their exhibition with Lisson Gallery earlier this year. Set in a fairy-tale, dream-like arena, the film expands the notion of sexuality beyond mere urge or infatuation to encompass lost love and the formative experiences of youth. Djurberg and Berg’s multi-screen, immersive installation Black Pot (2013) also features as part of Lisson Gallery's off-site exhibition 'Everything at Once', conceived in partnership with The Vinyl Factory. The exhibition continues at the Store Studios, 180 The Strand until 10 December. For more information on Nathalie Djurberg & Hans Berg's exhibition 'Dark Side of the Moon' at Stavanger Art Museum, please visit the museum's website.